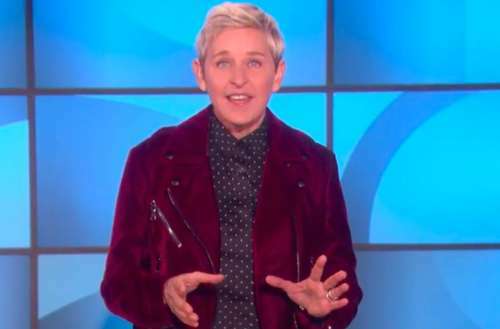 In a preview for the Thursday, Jan. 4 episode of The Ellen Show, comedienne talk show hostess Ellen DeGeneres responded to Eric Trump’s absurd conspiracy theory claims he recently made against her. In a tweet earlier this week, Trump claimed that out comedian is part of a government conspiracy group known as “the Deep State,” a group of influential agencies or individuals believed to secretly control the government. Well, Ellen responded, and her clapback is pitch perfect and hilarious in every way. She begins by joking about not knowing which Trump son Eric is and asks if he’s the one who killed the elephant. In regards to the Deep State comment, she mentions it’s laughable for her to even be considered. 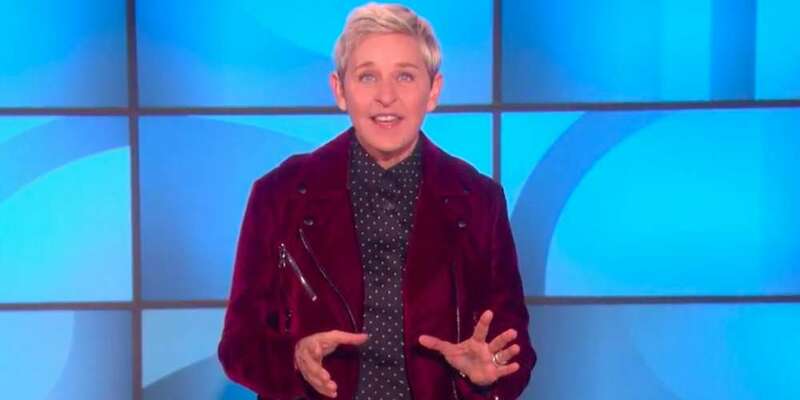 DeGeneres puts Eric Trump on blast, informing him that maybe Twitter suggested he follower her because his sisters, Ivanka and Tiffany Trump, both follow her. I just want to say Eric, I am honored that you think I am powerful enough to be part of a government conspiracy. I am sorry to disappoint you. I am not part of the Deep State, even if someone wanted me to be involved. I don’t have that kind of time. I’ve got my gay agenda meetings on Mondays. I’ve got, on Wednesday Beyoncé and I host an Illuminati brunch. And then Portia and I on the weekends are desperately trying to have a baby, so I can’t. I don’t have time.